The Shawarmas in the Suleman Usman lane are amazing as they are in the whole sense pocket friendly. ranging from anything between Rs. 25 to Rs. 50, these wraps are perfect to be the first part of the elaborate meal you’ll have. No matter what anyone in the whole wide world says, we Indians will always prefer our version of Chinese food over anything that is authentic! So go ahead and beat yourself up with the spicy kind of chinese food that makes us all salivate. Now you know how aalloo bhajiya is fried on any average day in most areas, in big frying pots in litres of boiling oil. That is exactly how chicken lollipop is made on these streets. The Afghani platter comes with several options and types of kebabs. trust me, only the thought of all the types of flavours is making me salivate. The entire street has derived its name from this one mithaiwala shop. The firni and the malpua from this shop is like nothing you’ll find elsewhere, at least in Mumbai. The Burhanpur Jalebi center is one of its kind in the city. The taste, the sweetness and crunch of a jalebi at the sweet shop is like a beautiful story you can’t narrate. First hand experience is a must. For all you hygiene frenzy people, don’t waste too much time with all the unnecessary speculations and contemplation. Your relationship with food is one with romance in it. Take a leap of faith and all you’ll find is a perfect lip smack, a full tummy and a good night’s sleep! 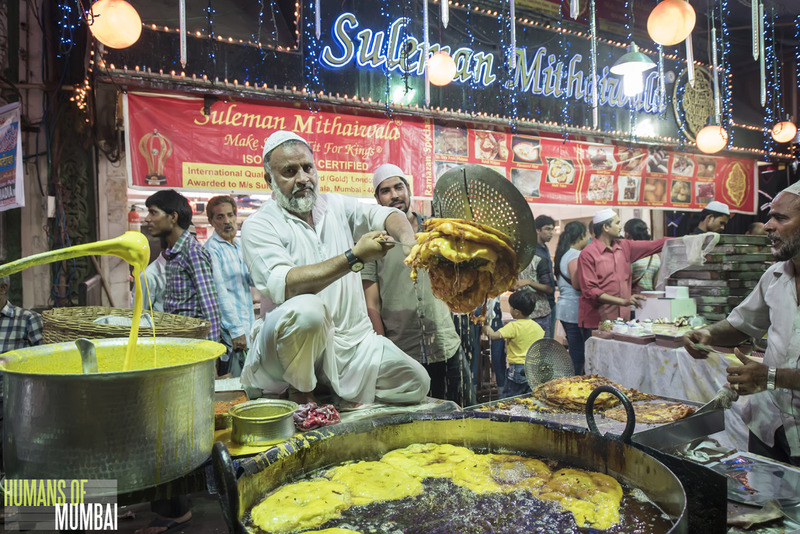 As soon as you enter Mohammed Ali Road, the aromas wafting from the kebab stalls will pull you. 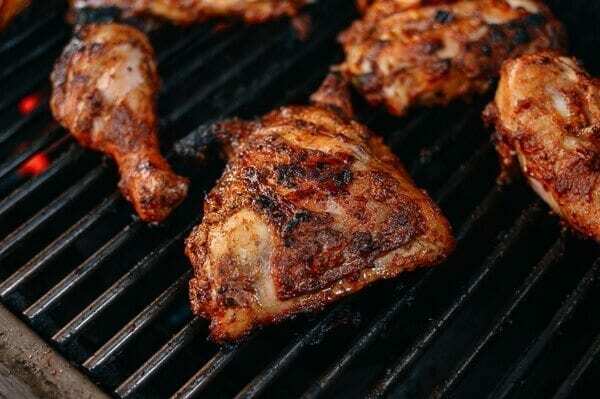 Start with some charred Chicken Tikkas and Tandoori Chicken. 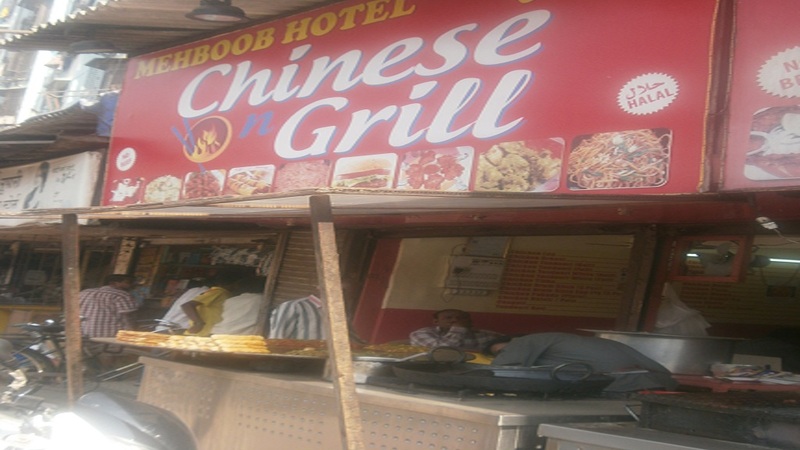 Make your next stop at Bismilla stall for some khiri (udders) kaleji (liver) roasted on charcoal or fried. Walk a little further to Janta Ice-Cream and Fast Food. Don’t go by the name as they do not sell ice cream anymore but still make tasty food. 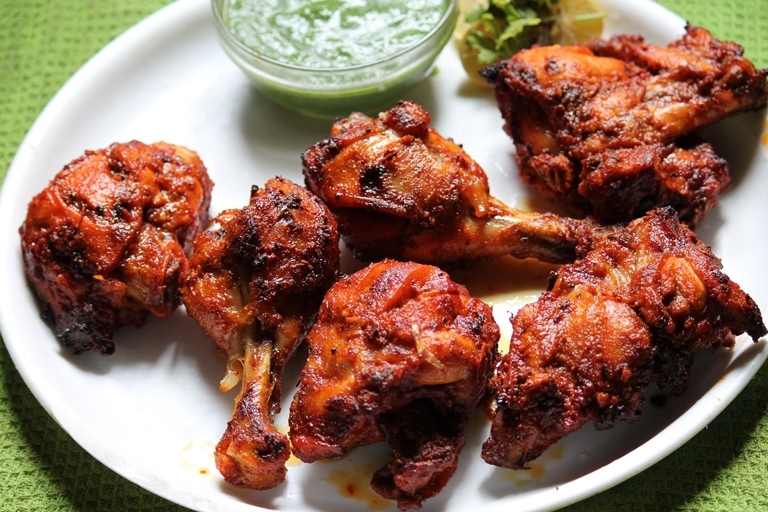 Try the Quail Tandoori and Pahadi Chicken Kebabs. Towards the end of Mohammed Ali road, you will find a man sitting with a huge vessel of Khichda. The concoction of mutton, lentils, rice and spices is the ideal meal after the kebabs. If you’re an adventurous eater, go for the fried Zuban (goat’s tongue) at Bademiya near Minara Masjid gate. Going to Mohammed Ali Road and not eating Malpua is a crime. The deep fried, crispy and soft dish is made with eggs. Try them at Noorani Milk Centre. The Phirni at Suleman Usman Mithaiwala is what every Mumbai foodie swears by. It’s mildly sweet, creamy and has lovely flavour of kewra and saffron. 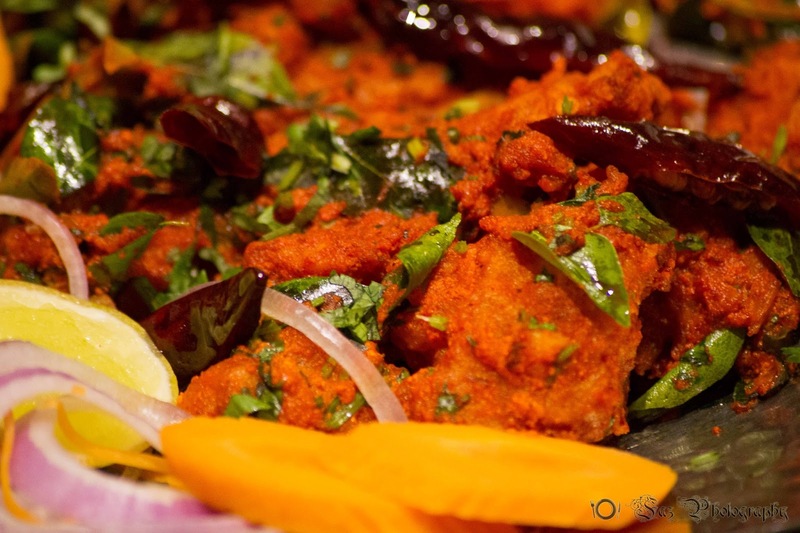 The Bohri Mohalla is comparitively less crowded and has some of the Bohri specialities. Try the Baida Roti – chicken or mutton roll coated with egg. 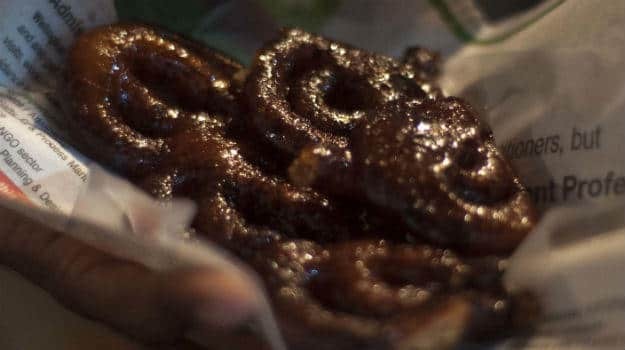 Go to JJ Jalebi for Kala Jamun and Mawa Jalebis. 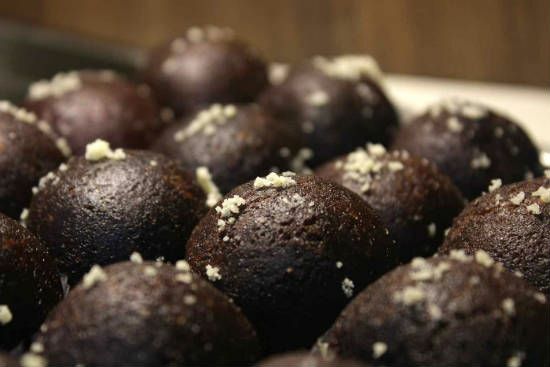 They are absolutely melt-in-mouth and served with thick rabdi. Wrap up your awesome food walk with the Malai Khaja at Tawakkal. 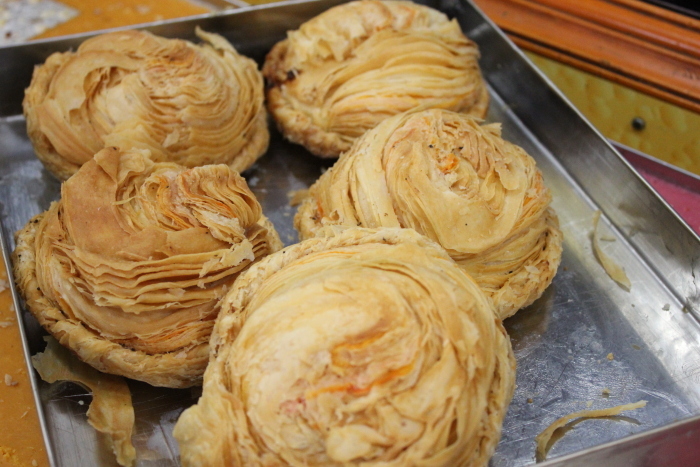 This Ramzan speciality is flaky, crispy and soft and is made of maida, cream and milk.